My family doesn’t like bottled dressing. We will choke it down if we must, but we find it flat, fake and oily tasting. Unless it’s a bottle of Ranch, we make our own. 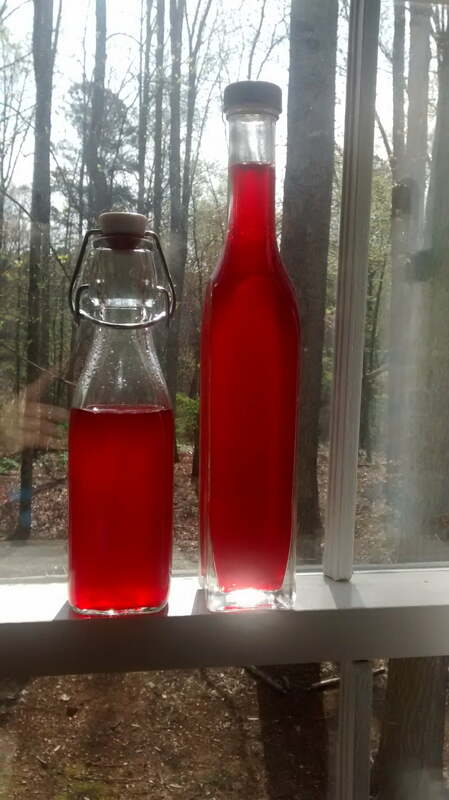 One of our favorite dressings is one made with berry vinegar. Of course, if you buy berry vinegar in the store, it will cost you a pretty penny. The easy solution is to make your own.